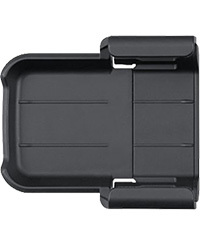 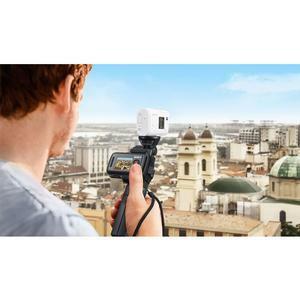 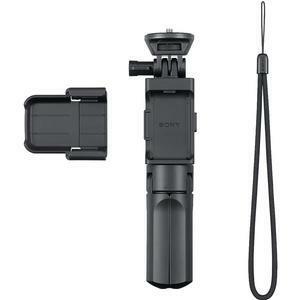 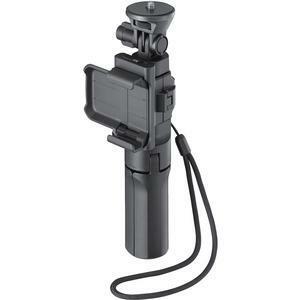 Frame the perfect Action Cam shot with the Sony VCT-STG1 Shooting Grip. 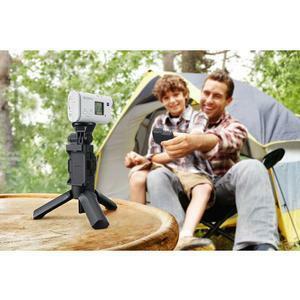 The comfortable two-way adjustable handle improves camera handling for more stable shots, and converts to a mini-tripod for great static shots. 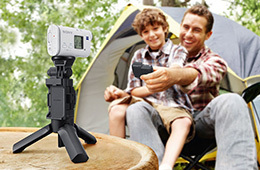 The VCT-STG1 makes capturing video with your Action Cam easy. 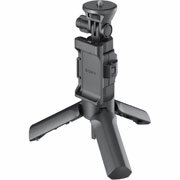 You can even add your Live-View Remote (sold separately) for one-handed framing and camera control.